We provide you with high-end quality of power engineering pipe system, covering the HDPE electrical conduit, MPP electrical conduit and other product series. Diligently build quality projects and manufacture customized power engineering pipe network products to satisfy your distinct requirements. 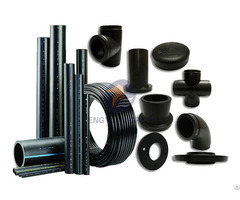 Tengyuan dedicated to produce MPP Cables Protective Pipe, Power Engineering Pipe and HDPE Cables Protective Pipe. Our mission and vision is aiming to be a global trusted and century-old enterprise. 1. Non-toxic. The HDPE material is non-toxic and tasteless. It belongs to green building materials. 2. Excellent Flexibility. 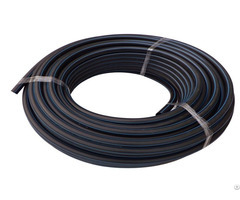 HDPE pipes could be coiled for the small diameter products. Also, it could be slightly bended for the large diameter products, which will be much more convenient in the construction site. 3. Good resistance ability for scratch. HDPE pipe is 4 times the wear resistance of steel pipe, which means HDPE pipe has longer service life and better economical efficiency. 4. Convenient for construction. PE pipe could be installed in a variety of trenchless ways, so it is very convenient for construction and installation. 5. Long life-span. Designed 50 years’ service life under rated temperature and pressure. 6. Lower operation and maintenance costs. HDPE pipe is not only convenient to transport and install, but also greatly reduce the worker’s labor intensity and improve work efficiency. How about HDPE Corrugated Pipe Price? 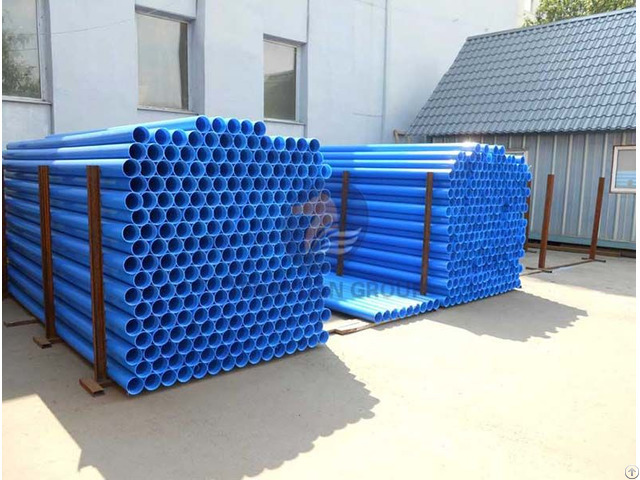 Tengyuan as a supplier of HDPE gas pipe, HDPE irrigation pipe, HDPE Siphon Pipe, HDPE Drainage Pipe, UHMWPE Pipe, Plastic Floater, Rubber Hose and HDPE irrigation pipe fittings, etc. We are expecting long-term and win-win cooperation model with you. HDPE cable protective pipe is widely used as protective sleeve pipe for underground power cable, communication cable and optical cable. Posted By: Shandong Tengyuan Building Materials Technology Co.,Ltd. Business Description: Shandong Tengyuan Building Materials Technology Co.,Ltd is committed to improving the efficiency and safety of fluid delivery, realizing a healthier and more wonderful world. Our mission and vision is aiming to be a global trusted and century-old enterprise which views innovation as the driving force of sustainable development and creates value for society, customers, shareholders, employees. We are located in Jixi Industrial Park, Lanshan district, Linyi city, Shandong province. Its registered capital is USD 18 million, building area covering more than 60,000 square meters. At present, there are more than 390 employees, among which 36 are professional technician,12 are engineers,4 are senior engineers. Now we have more than 60 sets of international top-class PE pipe production lines(ranging from DN20mm to DN1800mm),such as Battenfeld, KraussMaffei and so on, more than 90 sets of injection molding machines and various auxiliary equipments. We owns anti-static spraying for PE pipe fittings and many other patent technologies. Our annual production capability is 100,000 tons of plastic pipe and 6,000 tons of pipe fittings. We are a high-tech enterprise collecting R&D, production and marketing, which has two subordinate holding companies of Shandong Tengyuan Plastic Co., LTD and Shandong Federal Plastic Co., LTD, five production bases in Shandong province, Hebei province, Liaoning province, Gansu province and Hunan province respectively, covering an area of 200,000 square meters. 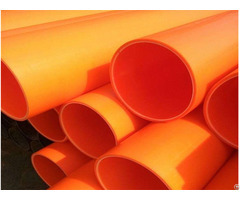 Currently, our main products contain 6 systems of municipal engineering, gas engineering, dredging engineering, mining engineering, agricultural irrigation, electricity engineering,more than 20 series of HDPE water supply pipes, HDPE dredging pipes, HDPE gas pipes, HDPE flame-retardant & antistatic mining pipes, HDPE GSHP pipes, HDPE siphon drainage pipes, HDPE pipe fittings, MPP electrical conduits and so on and more than 6000 specifications.